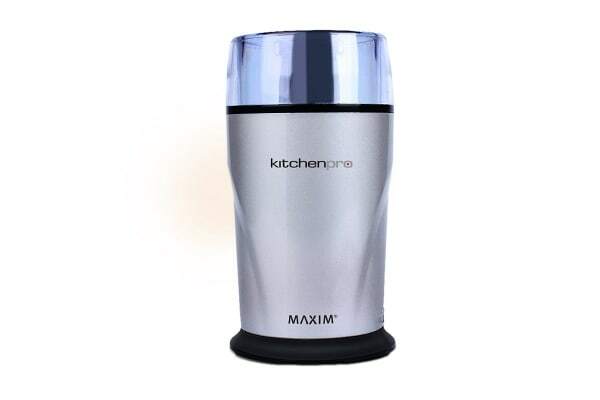 Perfectly grind herbs, spices, coffee and nuts with Maxim’s powerful Coffee & Spice Grinder. Only used once and seems good so far. Very plasticy but to be expected for the price.